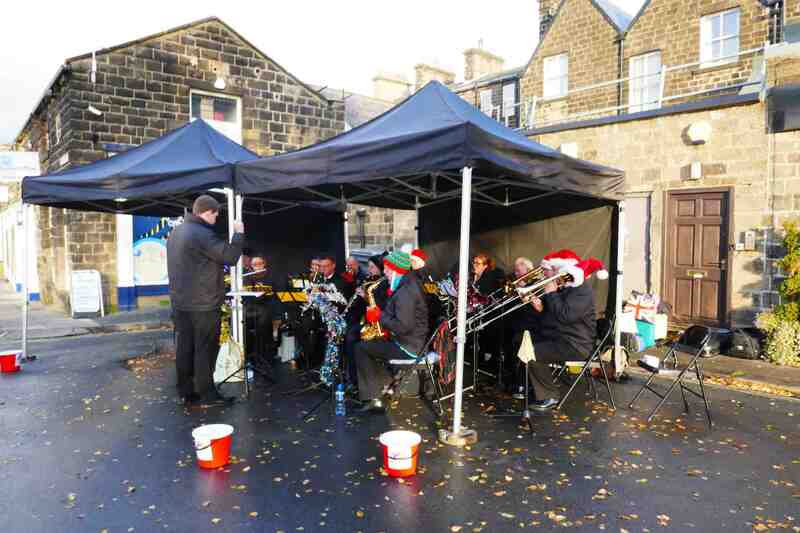 Great evening with the band at Baildon Hall Club. 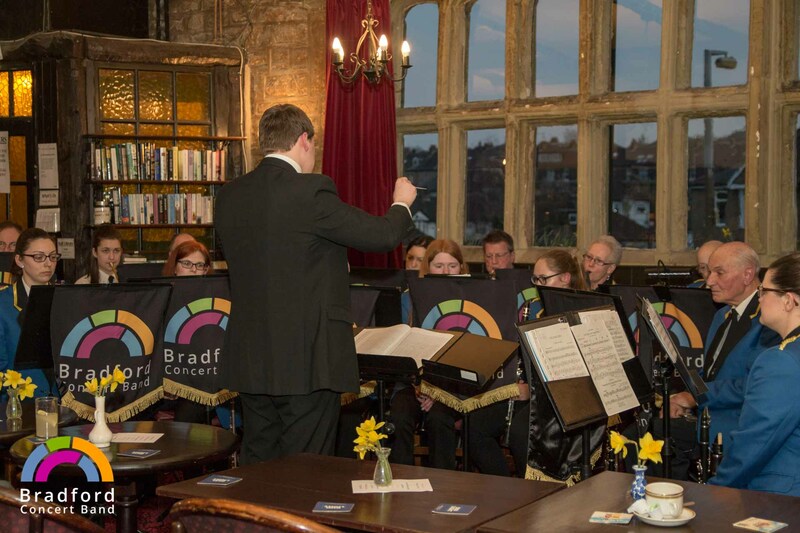 Proud to be the home of Bradford Concert Band Keep up the good work. We were thrilled to have you back again – you created such a magical atmosphere. Super night everybody enjoyed it.